For external mounting only. 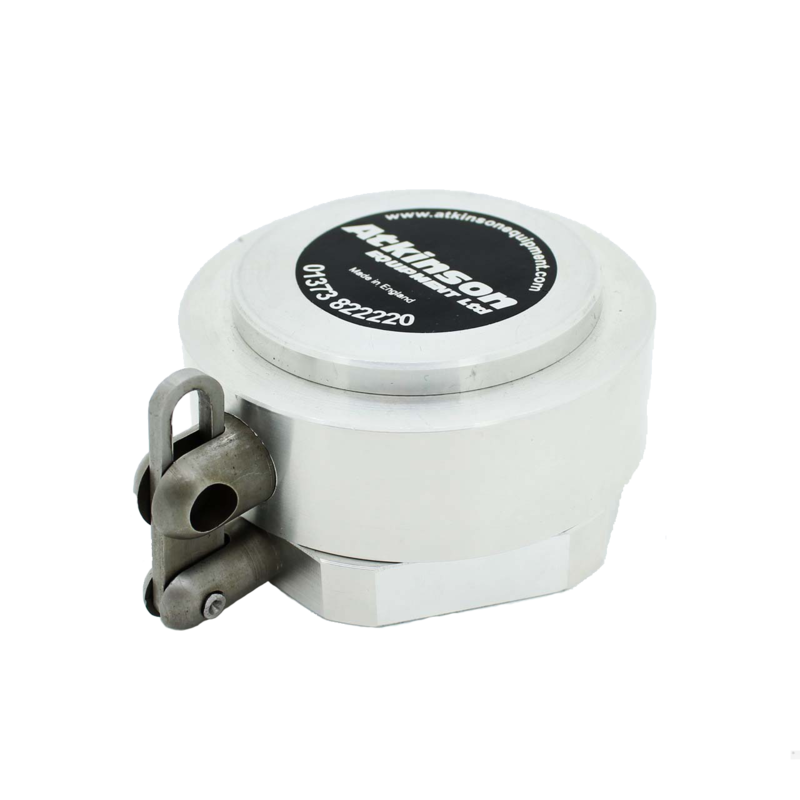 This device is not permitted for indoor installation as it vents contaminated air into its surrounding environment, this could create explosion or health hazards in confined spaces and therefore must be fitted on the outside wall of any premises. 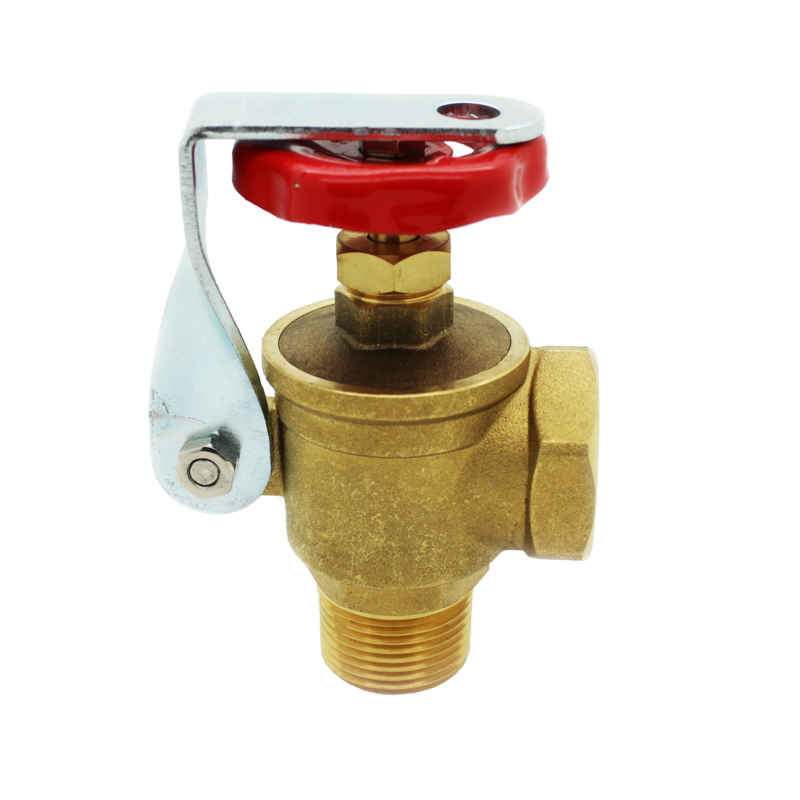 For situation where the boiler is not mounted to the perimeter wall, use an internal mounting de-aerator, such as the Tigerloop BIO or the GOK GS2000 (see separate listings). 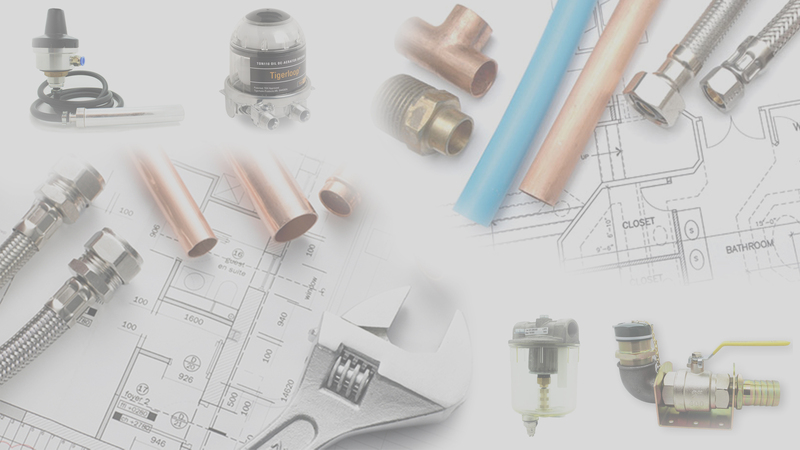 A Tigerloop makes a one-pipe system possible for all types of oil heating installations helping to ensure environmental safety, cost effectiveness and reliability. In an oil heating system using a Tigerloop, all oil passes through the automatic oil de-aerator, which effectively removes all gas/air bubbles from the system. This eliminates oil pump and nozzle problems associated with gas/air in the oil. An oil pump delivers the same amount of oil irrespective of what is actually needed for combustion. 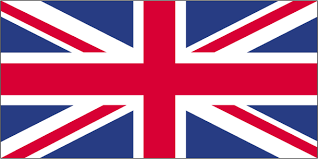 In the case of a normal domestic burner, only 5 % of the delivered oil is actually burned in combustion. The remaining 95% is transported by a two-pipe system back to the oil tank. 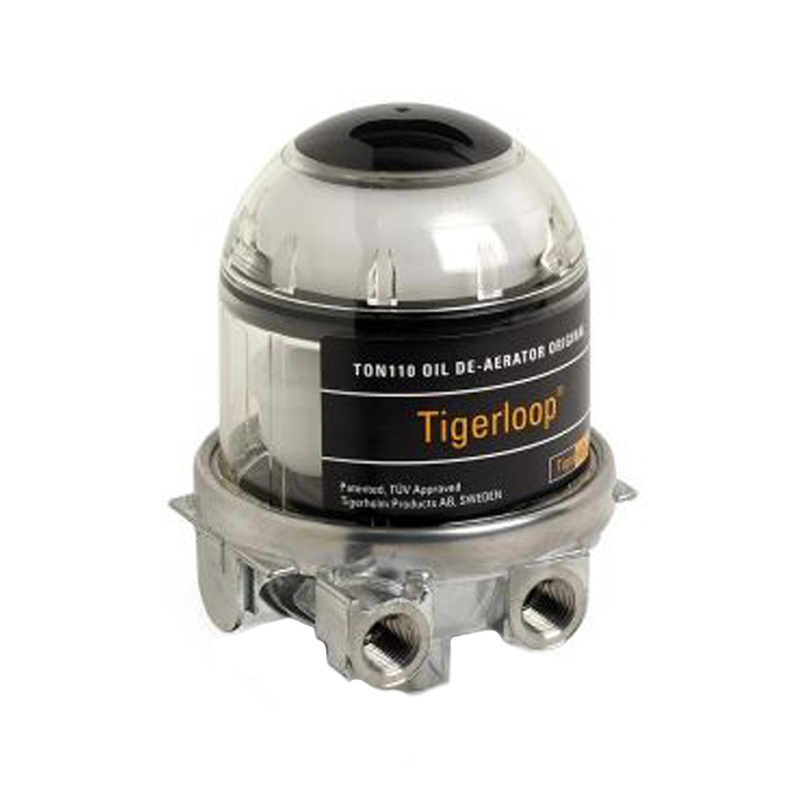 With a Tigerloop automatic oil de-aerator no oil needs to be transported back to the tank. The oil that is not burned in combustion is lead back to the Tigerloop where it is de-aerated again and again automatically. For this reason only the amount of oil to be burned in combustion is sucked from the oil tank. 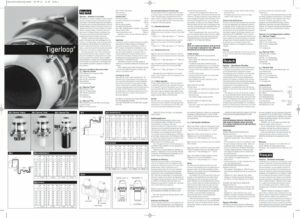 A one-pipe system with Tigerloop increases the oil pump capacity. Moreover, the oil is actually preheated to at least room temperature as friction in the oil pump generates heat. 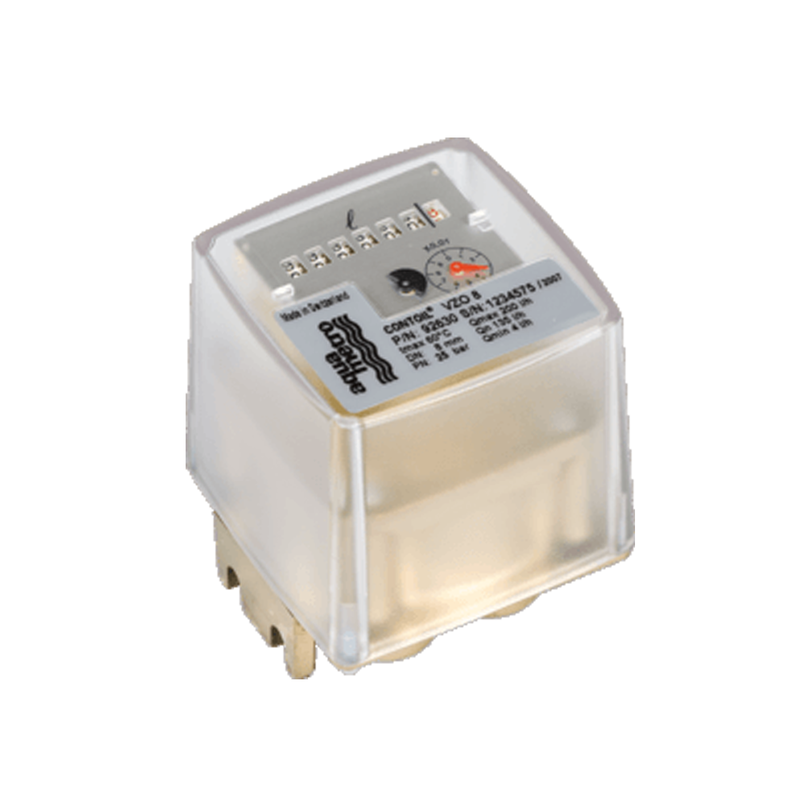 This eliminates problems with cold oil giving cleaner combustion and reduced oil consumption. The oil flow in a one-pipe system is minimal due to the fact that only the amount of oil burned needs to be drawn up from the tank. For this reason very little dirt/sludge is transported from the oil tank. This reduces the risk for clogged oil filters and burner nozzles. Filtration is more effective, soot build up is reduced and filter life is extended.